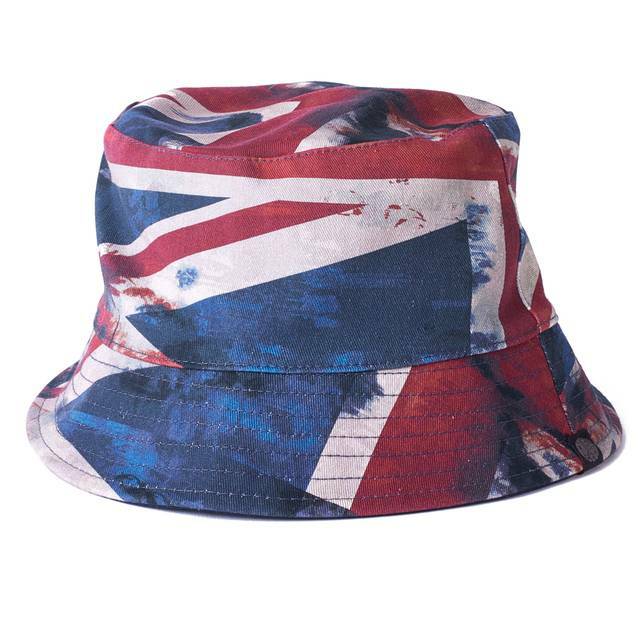 The Union Jack Bucket Hat is crafted from a soft durable cotton. 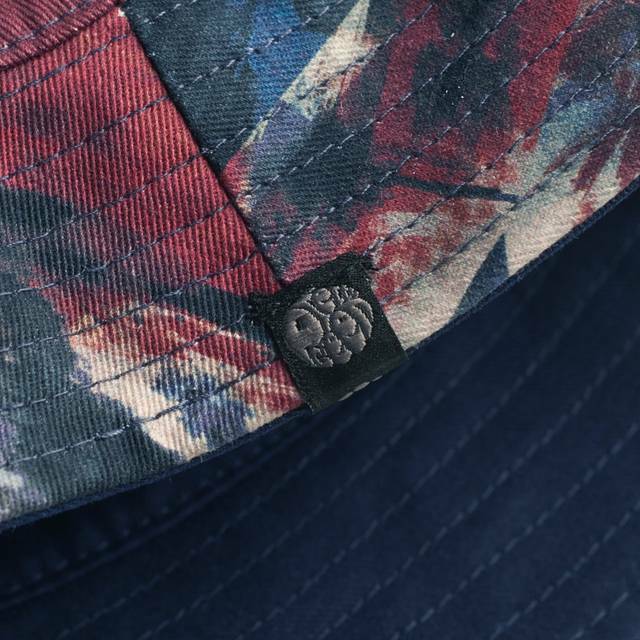 Features an all over Union Jack print design on one side and a plain dyed cotton on the reverse. 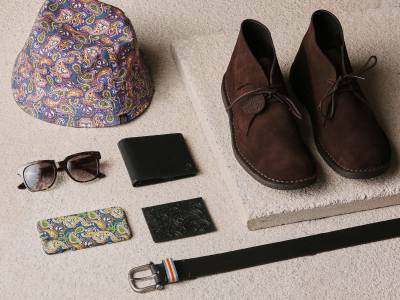 The reversible style offers versatility as you can switch your look in an instant. 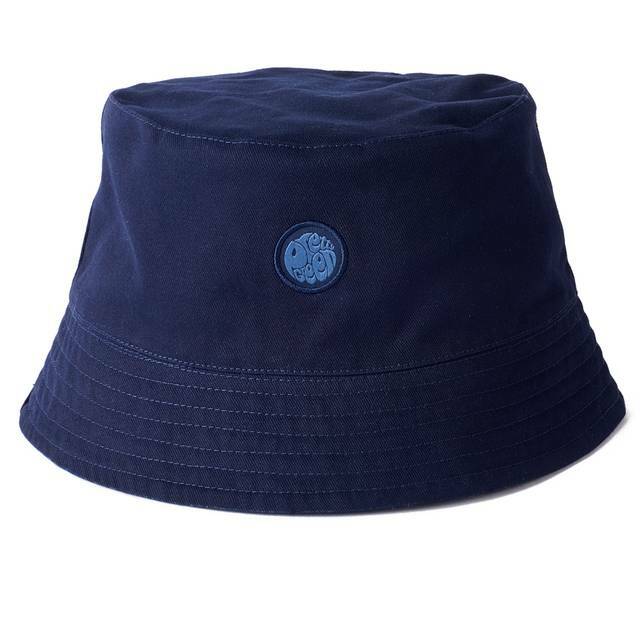 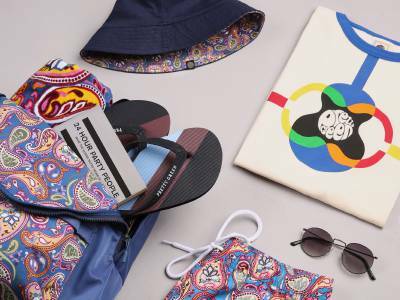 Come rain or shine the bucket hat is a wardrobe staple and a must have for the season.